Rate this Article The use of Virtual Reality in games has greatly grown in just a couple of years as great strides are being made in the technology. As one of it’s foremost users are of course the kids, let’s take a look at 5 kid friendly games available today. As the potential of Virtual Reality grows in becoming one of the major mediums of the future and more applications are developed to take advantage of the technology, it is without a doubt that young people or kids will be one of the major users of this technology. As the current foremost application of VR is in games, developers are taking into account that a large chunk of their clientele would of course be kids and thus a number of VR game titles have been specifically developed or where designed to include kids as their player base. 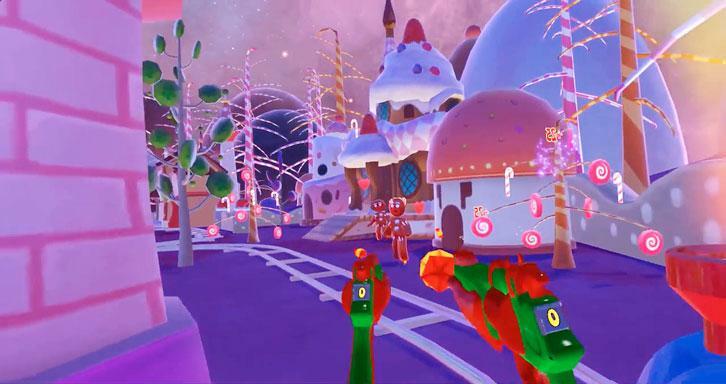 With that in mind, let us now check out 5 of the currently most popular VR game titles that are kid friendly or specifically oriented for kids and the young at heart. Cleanopolis is one of those games that are not only loads of fun to play but also educates at the same time. The game is quite Kid oriented and tackles the important topic of Climate Change and the environment in general. In the game, the city of Cleanopolis is cloaked and polluted by a terrible Carbon Dioxide cloud. 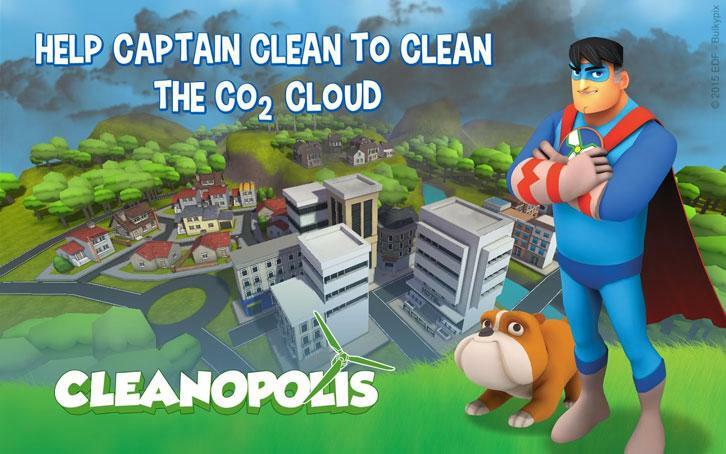 You will have to help the super hero Captain Clean to get rid of the mess by engaging in 8 mini-games or missions like Domestic Appliance, Energy Saving Tips and Heat Pump which you have to complete. Explore the 4 districts of this beautifully animated virtual city and learn a lot about the environment and the problems that face it and the world from a cute penguin by visiting the theater where the only ones watching are you, the Capt. and your faithful pet Tobby. One of the gaming activities kids of today love to do (and that includes boys and girls) is to shoot. In Candy Kingdom, you traverse a Candy Circus on one of those Choo-Choo locomotive rides most of us adults took as kids and still very much being rode by kids today. The difference is that your armed with 2 guns (just like Lara Croft) and you have to shoot down a specific number of candies while moving through the circus. The graphics and sounds are awesome though the lively circus tune that cpntinually loops tends to get boring as you progress through the game. The thing is, you won’t move through the levels if you don’t reach the required number of candies to shoot down. Kids would of course love the game to begin with but as the levels go up and the game gets harder, it’s probable that only the older kids and the young at heart adults will stay on to try and finish the game. For all it’s worth, the game is very immersive for both kids and adults and very much recommended if you have one of those high-end HMD’s. Kids love to play Golf but not the Golf that Dad or Grandpa or Tiger Woods play on a great big field where one has to walk great distances to finally putt a ball into a hole. Besides, not everyone knows how to play Golf but almost everyone can play Mini-Golf. From the youngest kid to the oldest senior, all you really have to do is hit the ball towards the hole (where ever it may be) and hope for the best. Now we’re talking Golf. 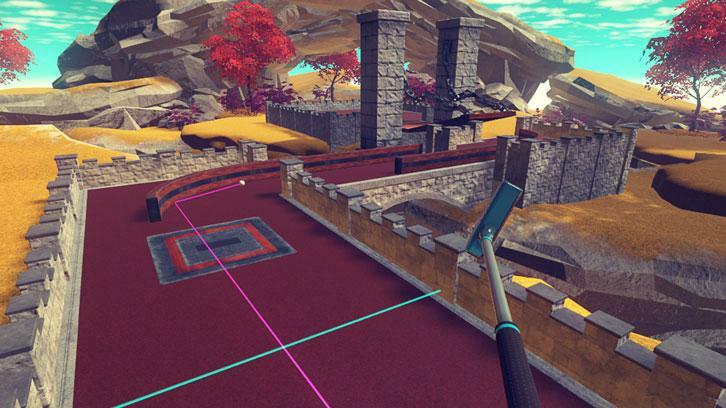 Cloudlands MiniGolf gives you just that in awesome VR. Just as the name suggests, you get to play on the great fun golf course in the sky complete with hills, trees, chirping birds and all sorts if ridiculous obstacles designed from hindering you from shooting the ball into the hole. The game play is really easy, all it needs is a combination of swinging the golf club (your controller) and hitting the button to send the old golf ball on it’s way. As for the games menu system, just point your club at the menu boatds and click…errr press button. If you’ve played mini-golf before, this is awesome. The game has an 18 hole course and you can play in either winter, summer or autumn. If mini-golf however is something new to you, this game is worth the try. If you ask any kid if they would like to experience what it’s like to fly like a bird, chances are almost everyone would say Yes. Actually, most grown-ups would welcome the opportunity as well. The good news is we’ve got VR today and you don’t have to wear and flap a pair of wings like Icarus anymore. 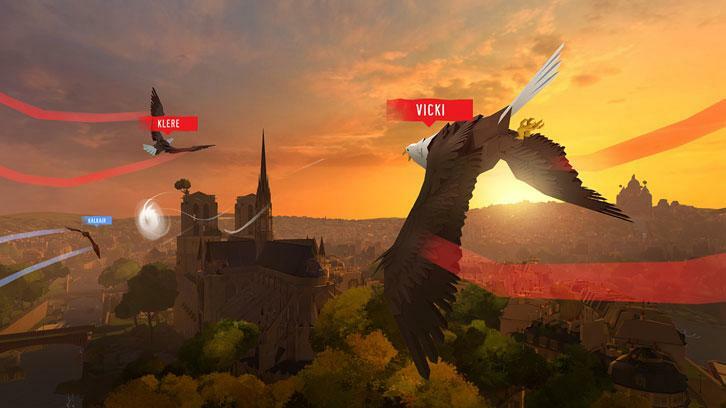 Eagle Flight is a VR flight simulator that puts you in the place or rather wings of an Eagle soaring high above a post-human city of Paris. These is what most major cities of the world would look like if humanity was wiped-off the planet and only the plants and animals remain. So again, if you want to really fly and have a high-end VR headset laying around, this is one VR title you have got to have. You not only get to do acrobatic stunts without surprisingly getting dizzy but your Eagle has a sonic shriek to bring down enemy birds when needed. The controls are easy to use and kids as well as adults will definitely enjoy this. The graphics, sound effects and music are all Top Gun with this one. Finally, as far as this article goes, for a really good if not one of the best VR games for kids, Tara's Locket fits the bill. 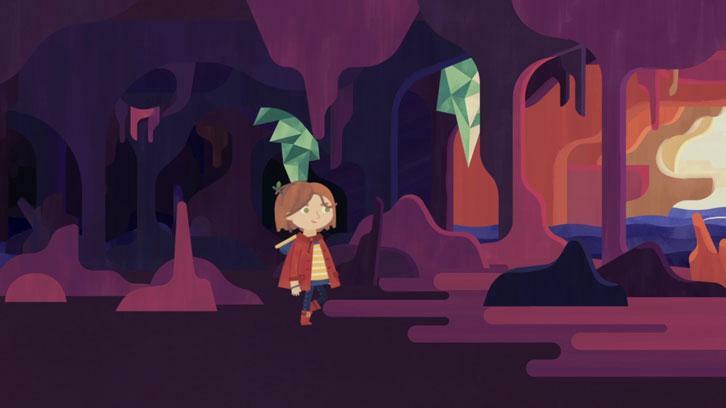 The game is a VR storybook adventure where the player will have to help Little Tara find her parents as she journey’s through her amazing Irish world. This is no regular storybook because so much development was put into this game which was primarily created for 5 to 7 year olds, yet awesome for adults too. It’s got educational info as well as values ingrained onto the game not to mention a very strong play of emotions that will hook a player into making an effort to help out our cute and lovable heroin. The graphics is originally hand drawn and placed into VR. The soundtrack is an original composition as well. Kids love stories, especially those that will warm the heart. Tara's Locket is one that does it in VR very very well. Note: The game can also be played in normal non-vr mode but VR though is recommended.